We are pleased to be able to offer flights, accommodation and car hire worldwide. For example escorted and independent tours worldwide. Including, Australia, New Zealand, Thailand, Singapore, Hong Kong, as well as North American destinations such as New York, Los Angeles and Las Vegas. We use most international airlines including Thai Airways, Malaysian, Cathay Pacific, Qantas, Air New-Zealand and Emirates. Please feel free to fax or email us your requirements, or drop us a line through our Contact Us page. 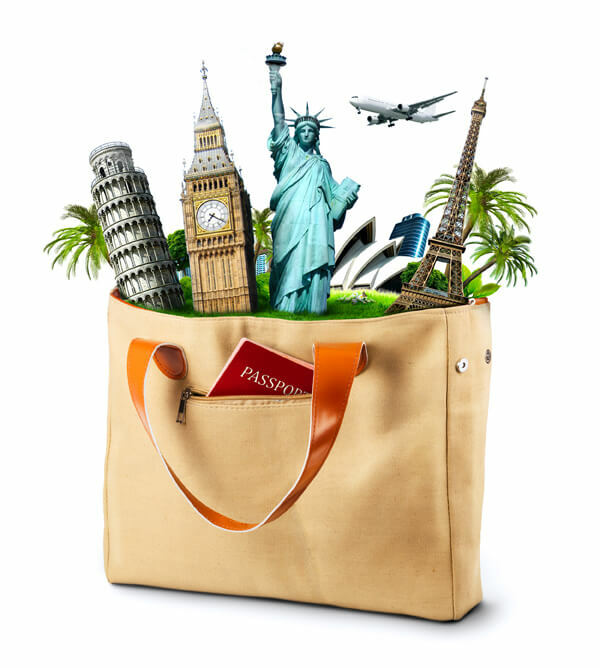 Please make sure that you include the dates you would like to travel, where you would like to fly from and of course where you would like to fly to including any stopovers you might like to include as well as how many people are travelling in your party. Alternatively please feel free to call the office where you can talk to us about any ideas you might have.